Previously, the Talbot had three websites to reflect the Talbot. 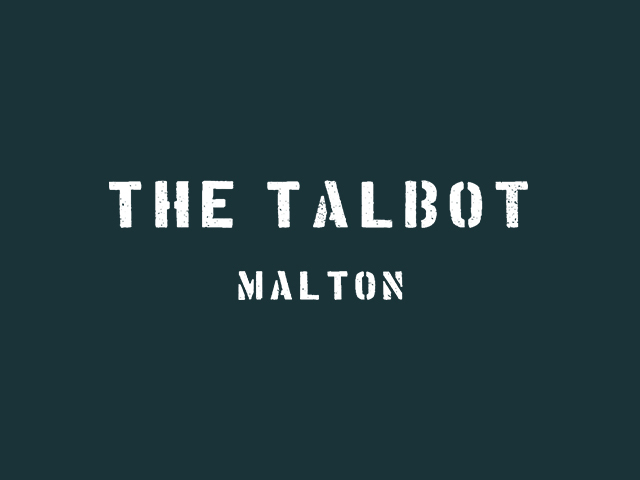 Building a website that reflects the whole of the Talbot in one, easy to navigate website was a main aim. Within a limited number of clicks, we wanted the user to be able to book to visit very easily whether that’s to stay, eat or experience the cookery school for example. We achieved this with a well structured website that kept user navigation and usability front of mind. Using multiple booking engines, we incorporated them into the website to allow easy booking that would be done through external systems. 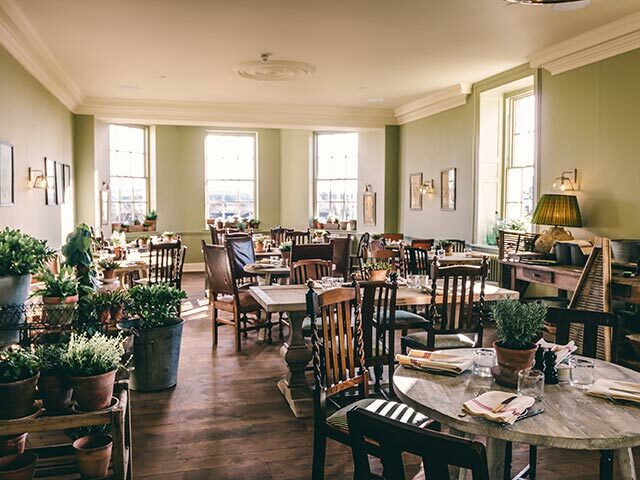 Following the launch of the website and reopening of the Talbot, they’ve been recognised by huge media outlets and the feedback is incredibly positive.